What do you get when you take a collection of 300 remarkable photographs from the Chicago Tribune's subterranean photo vault, curated from the @vintagetribune Instagram? Why a collection called Vintage Chicago. 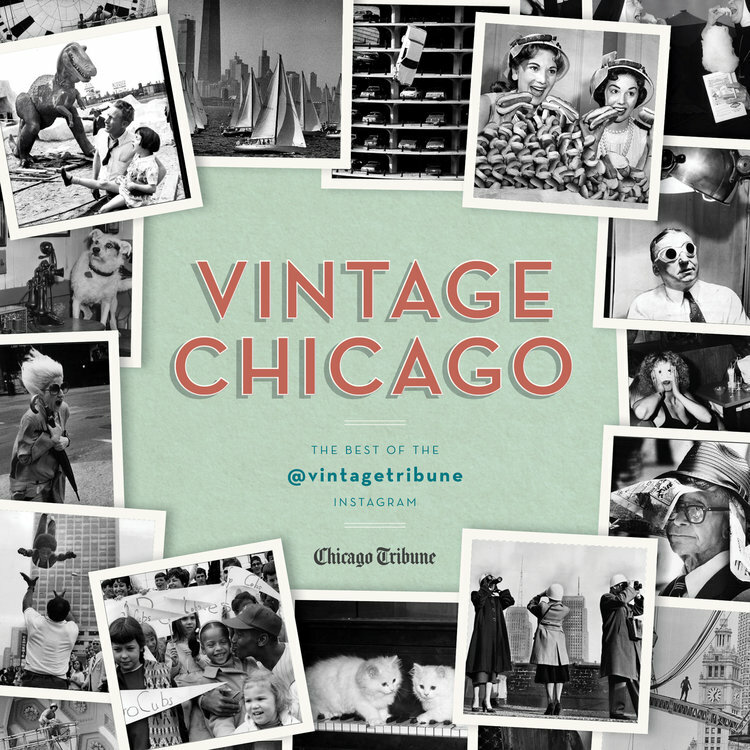 The @vintagetribune Instagram, a beloved photography account produced by the photo editors of the Chicago Tribune, has been mining the newspaper’s vast subterranean archives since 2014 and breathing new life into its most gram-worthy black-and-white images. You won’t find the 300 photos in this collection in your typical time capsule. These aren’t the dramatic, front-page, history-making photographs we’re used to seeing from photojournalists. These are the images that would have been posted had Instagram existed in, say, 1932, the offbeat, gritty, strange, funny, rare, charming, everyday images captured in the moments that happened between the well-documented events that make up the city’s official biography. This book is an unexpected, inspired portrait of one of the world’s great metropolises, told through the lenses of the countless feet-on-the-street photographers from the city’s hometown paper. And yes, there are cats. We are talking about Instagram, after all. The authors are those who worked for The Chicago Tribune, founded in 1847. It was and still is the flagship newspaper of the Chicago Tribune Media Group. Its staff comprises dedicated, award-winning journalists who have authored many bestselling books. This book is 336 pages of dedicated photos and descriptions that only Chicago's most dedicated journalists could provide. You see offbeat things, things that may or may not have made the paper but were so interesting. It is a book that takes a look back at a simpler time and makes us think of what has become of our lives today. Definitely a gift for those who like memorabilia, who like Chicago and who like newspapers, days past, etc. 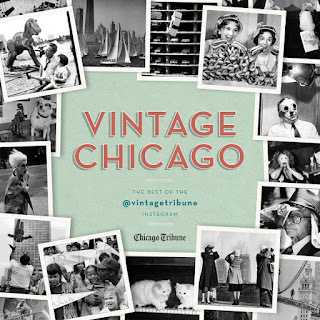 Vintage Chicago is available in Hardback from Agate Publishing and can be purchased at www.amazon.com and www.barnesandnoble.com. It has a Foreword by Roger Daughtridge and an Introduction by Pamela Bannos. Follow Agate Publishing on Instagram: http://instagram.com/agatepublishing and Follow Agate Publishing on Twitter: @AgatePublishing.